Why you need to take control over aperture, shutter speed, and ISO. You have probably heard, over and over, that you should be shooting your camera in manual mode. But what is manual mode, and why is it so important for your photography? 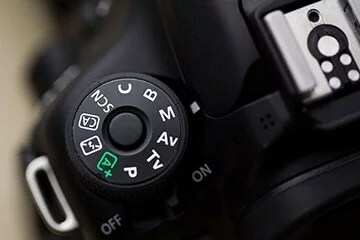 Manual mode is one of the main settings on your camera, and it lets you manually control shutter speed, aperture, and ISO. These three settings work together to control the how bright or dark your photo is (known as exposure), as well as change the overall look of the image. Super important stuff! Now, if you’re just getting into photography you might not even know what shutter speed, aperture, and ISO do, so taking control over them can be overwhelming. But don’t let that stop you from shooting! Here’s a big secret that I don’t even know if I should be saying here… You don’t need to know how to shoot in manual mode in order to take great photos.Gasp! Yes, it’s true. The auto modes (Auto, Program), and semi automatic modes (Aperture Priority, and Shutter Priority) on your camera are great places to start. “Manual mode is going to give you much more control over the look of your photos. So why learn to shoot in manual mode if your camera can automatically adjust settings for you? Because manual mode is going to give you much more control over the look of your photos. And that, my friend, is a huge deal. Let’s take a look at the main benefits of shooting in manual mode, and just how that can help you improve the look of your photos! The biggest advantage of shooting in manual mode is that it lets you take creative control over aperture and shutter speed, and just brightness in general. By manually controlling aperture you’ll have more control over the depth of field in your image. (That is, how much of the image is in sharp focus). This can be super helpful when taking portraits. A large aperture (smaller f/number) will help you create shallower depths of field, which can massively help your subject to stand out from the background – not to mention helping you create some amazing bokeh! On the other hand, you might want to select a smaller aperture (bigger f/number) if you want more of your photo in focus. This can be useful for many situations, like in landscape photography where you want to capture both foreground and background in reasonably sharp focus. Shooting in manual mode let’s you make the choice based on what result YOU want! As for shutter speed, being able to control it can help you capture motion in more creative ways. By selecting slower shutter speeds you can capture shots where your subject shows some motion blur. Think about those neat nighttime city shots of cars making trails of light, or waterfalls with smooth flowing water. Slow shutter speeds are what let you capture that! Or maybe you want to completely freeze some kind of action, like a child jumping in midair. Using a fast shutter speed will help you freeze that instant in time. Being able to choose your shutter speed let’s you decide just how you want movement to be portrayed in your image. There are also times you’ll want to take creative control of the overall brightness of an image (by manually adjusting shutter speed, aperture, and ISO). One example would be creating silhouettes. This requires having your subject stand in front of a bright background, and then deliberately underexposing your subject so that they appear quite dark. Another example is star photography. In this situation you typically need to shoot with a large aperture (small f/number), have the shutter open for a long time (10-30 seconds), and shoot at a higher ISO. These are two different scenarios that each require a specific approach to choosing your settings in order to get the look you want! But it isn’t just unique situations like silhouettes and star photography that benefit from control over exposure. More broadly speaking, the brightness of your photo is a personal preference, and an artistic choice. 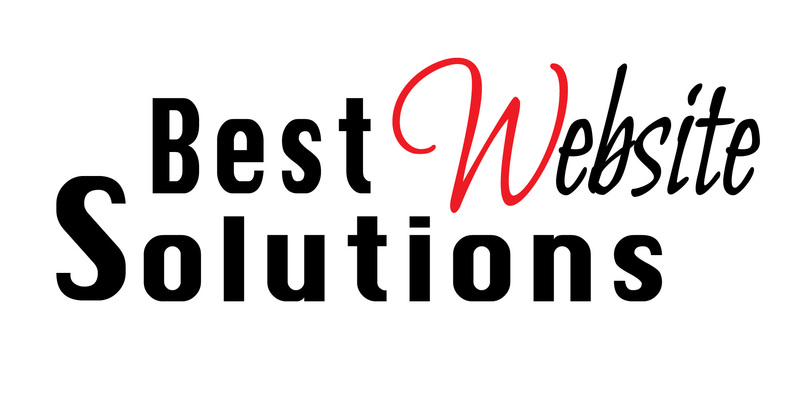 Being able to choose the exposure in your image is a big part of getting your message across! Now here’s a huge reason to learn to shoot in manual mode: Some lighting situations are simply too difficult for the camera’s auto modes to handle! Trying to shoot these scenarios with an automatic mode can straight up give you the wrong exposure, and be an exercise in frustration. “Some lighting situations are simply too difficult for the camera’s auto modes to handle! The biggest problem is with backlit situations. If the light behind your subject is much brighter than your subject itself, then your camera will try to adjust the settings in order to capture the brighter light. This will result in your subject being completely underexposed, and hard to see. Not good. To read the rest of this article go here: Why You should learn to shoot in manual mode.